500+ more levels await you. 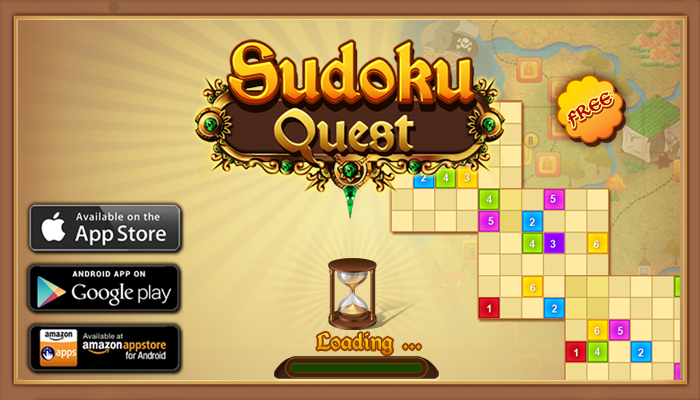 Looks like you passed all hurdles in Sudoku Quest. We will be adding more content very soon!